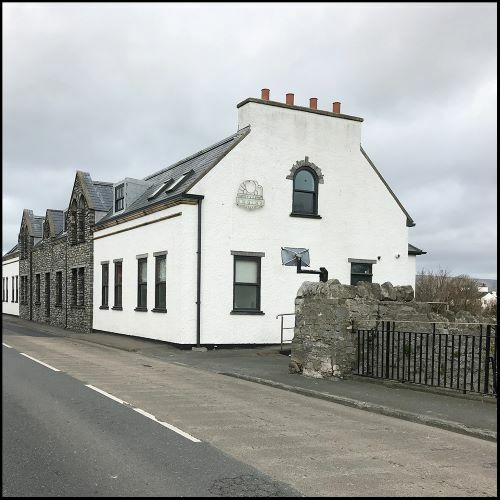 The Engine House on Alexandra Bridge in Castletown combines professional business premises with gallery space for artists to display and sell their work. 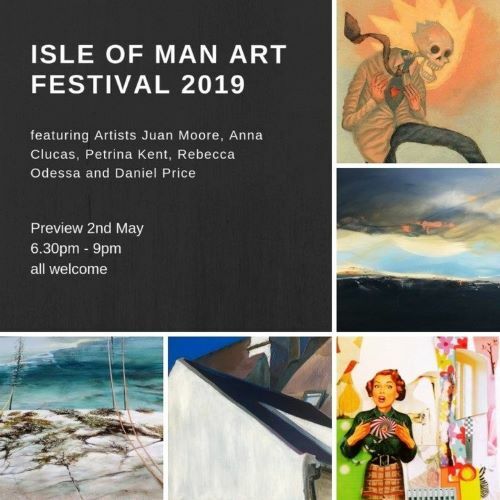 We are delighted and privileged to be showing a selection of both old and new work by artists in residence, Anna Clucas and Juan Moore, along with guest artists Petrina Kent, Rebecca Odessa and Daniel Price. There is parking at both ends of the building and nearby along the river towards Castletown. and thereafter from 11am - 2pm weekdays and 11.00am to 3pm Saturdays and Sundays. ​There will be a preview of the show on 2nd May from 7pm - 9pm, all welcome.